Neoliberalism’s roots date to a time when the rich wanted to protect their assets by confirming the precedence of voluntary trade over government intervention, but that meaning shifted to “pro-market” in the 1980s and now “crony capitalism” in the eyes of many. What’s the real meaning of neo-liberalism? It depends. It’s time for portable identity and a user-centric redesign of Facebook. Want to buy and sell in a really free market? Try Open Bazaar. 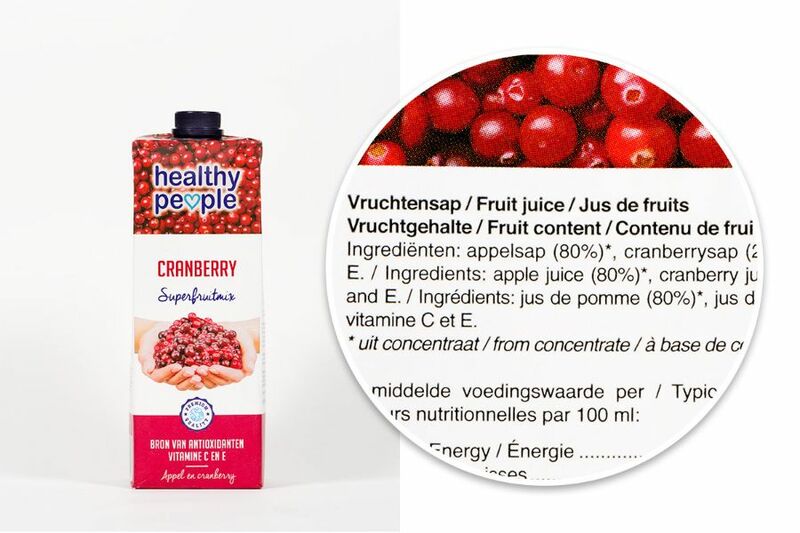 The Dutch consumers association goes after packaging lies. Cruel conditions (death in a Soviet gulag) can teach us about human nature. The OECD points out that cities should align their planning with tax (and other incentives) because — no duh — incentives can undermine plans. Are you excited to have a “circular economy”? Who isn’t? The researchers who found 114 different definitions of the term. Which one do you choose?